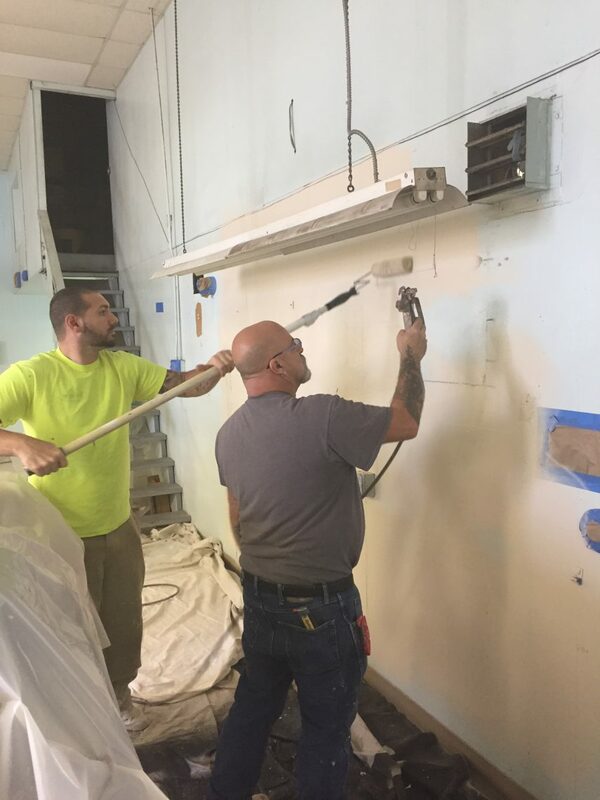 The experts at DJ’s Painting are continually learning the latest innovative solutions to the problems clients face on a daily basis. 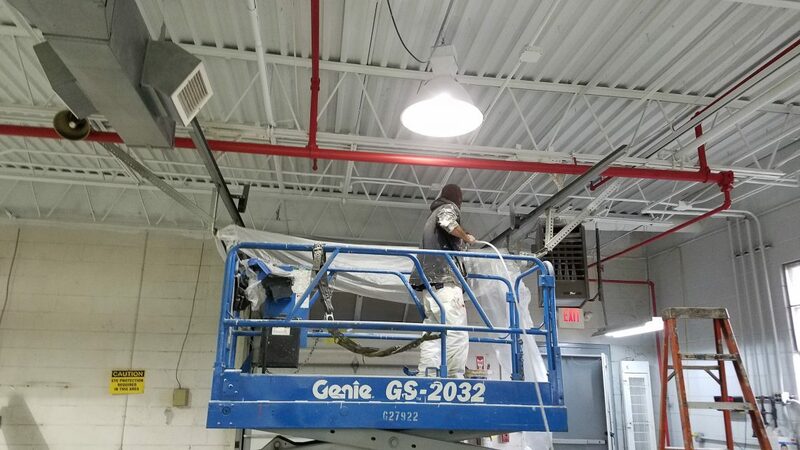 It is our goal to stay ahead of the curve and be able to provide our clients with the best painting specification available for industrial painting projects. 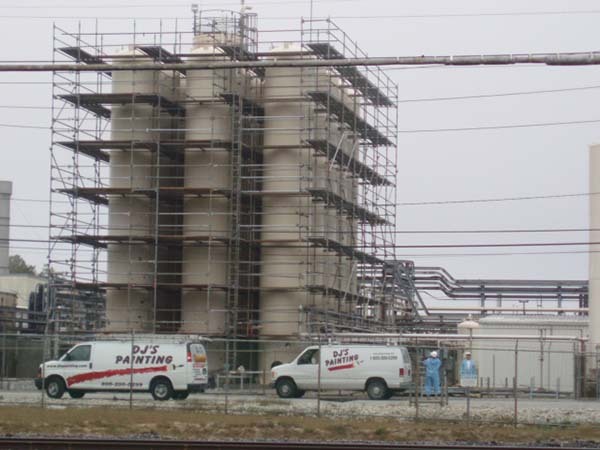 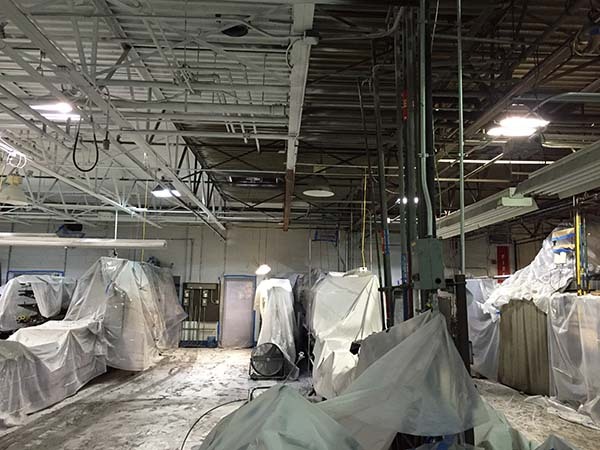 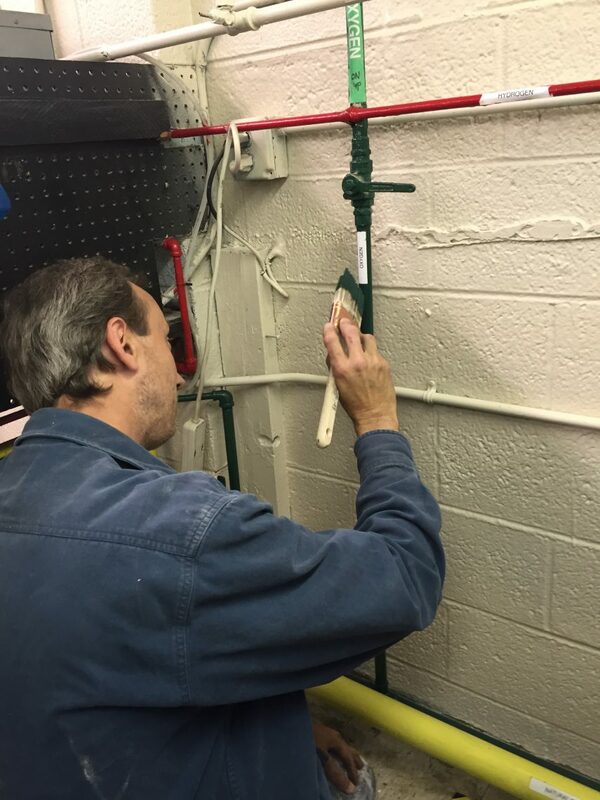 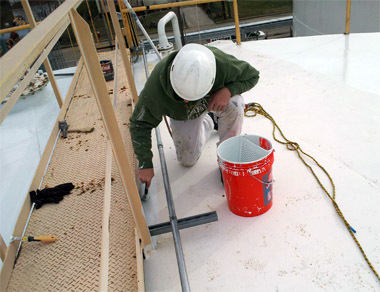 The experts at DJ’s Painting can easily assess your coating problems, provide an inspection report, and offer multiple solutions to fit an array of budgets. 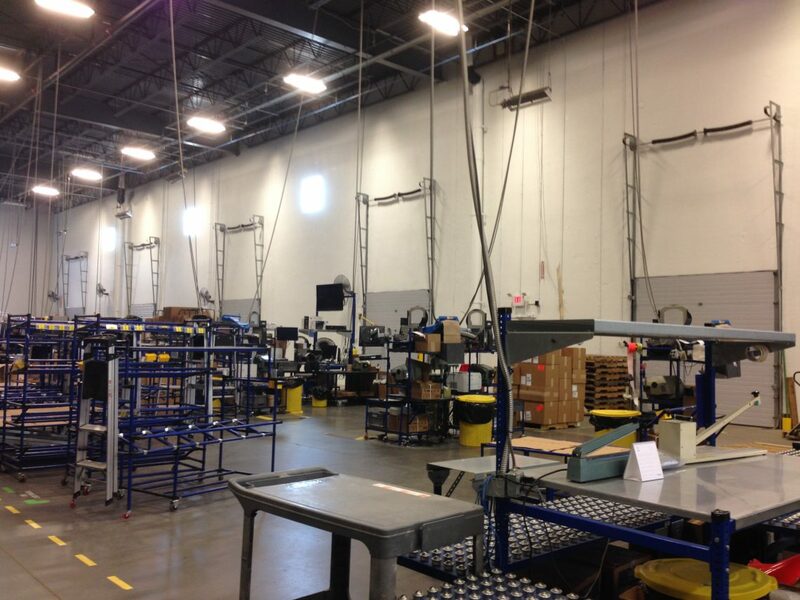 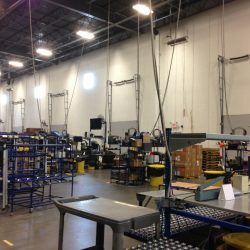 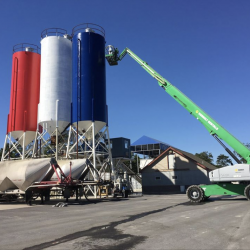 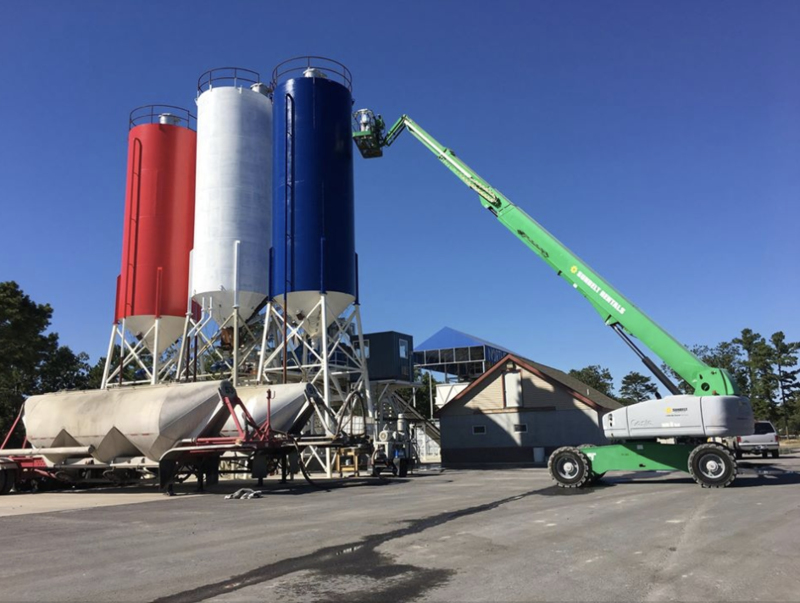 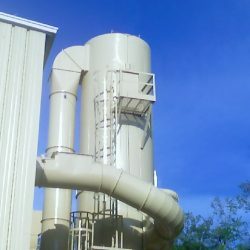 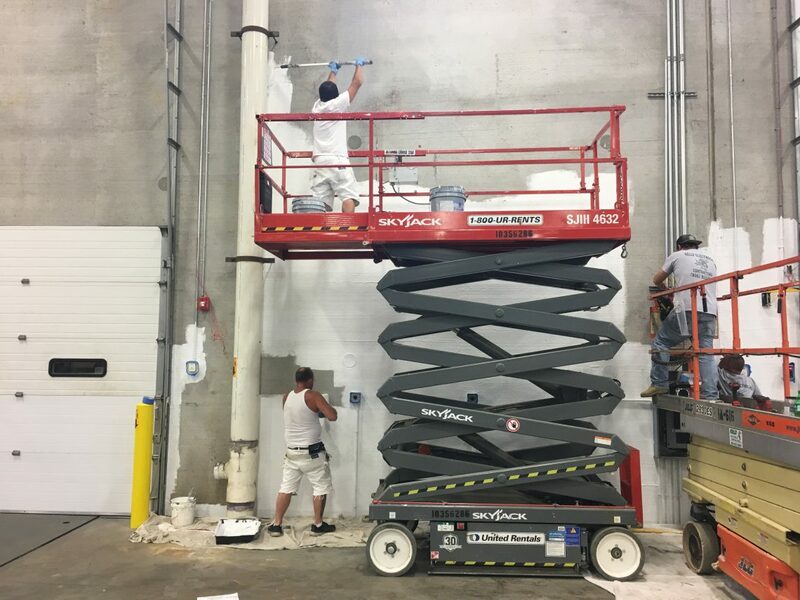 We will develop a customized painting scope and specifications for your industrial painting project or create an estimate from your current paint specification. 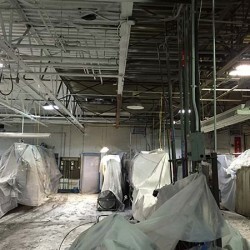 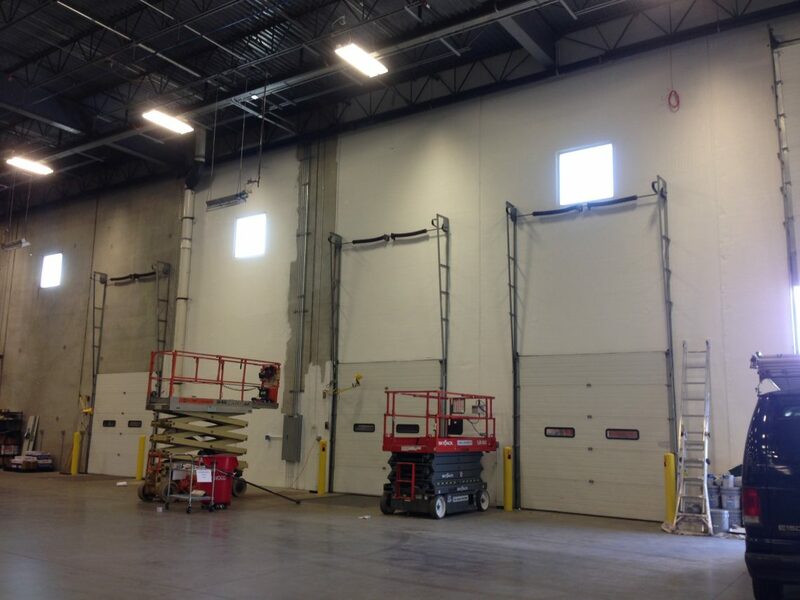 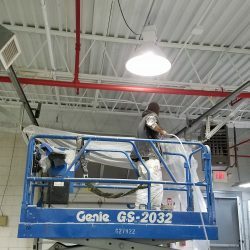 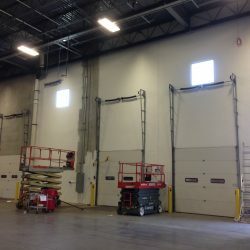 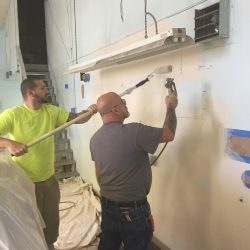 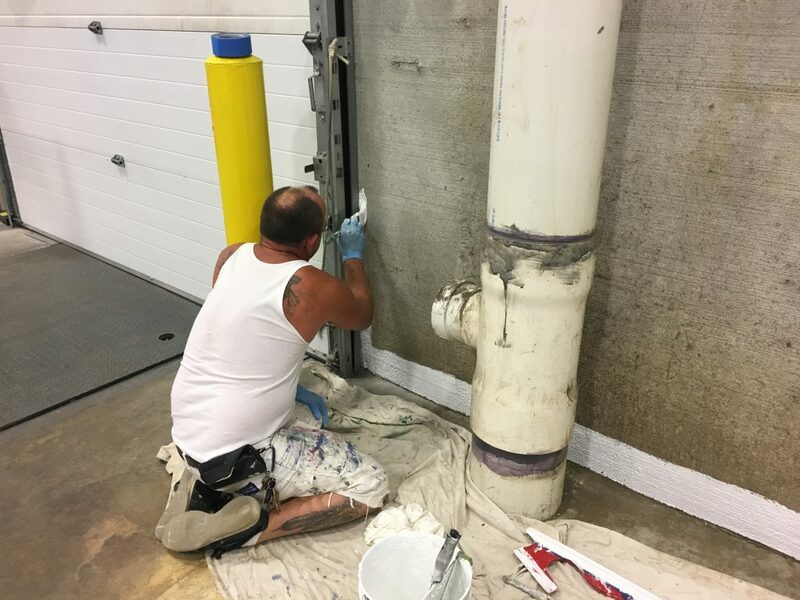 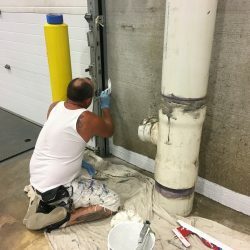 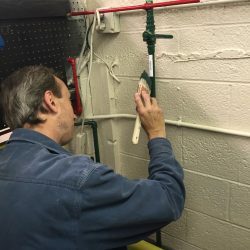 Warehouse wall painting and waterproofing NJ. 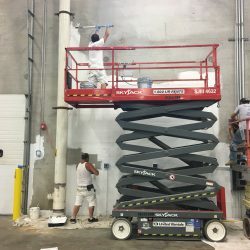 Painting industrial warehouse wall by hand Deptford, NJ. 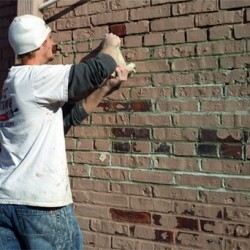 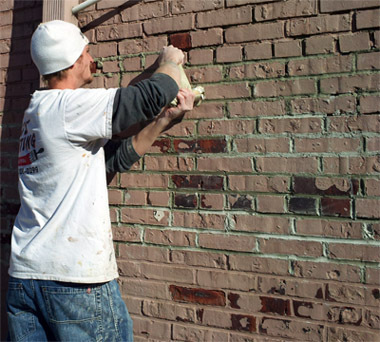 Tuck pointing a brick wall on meat processing plant in Collingswood, NJ. 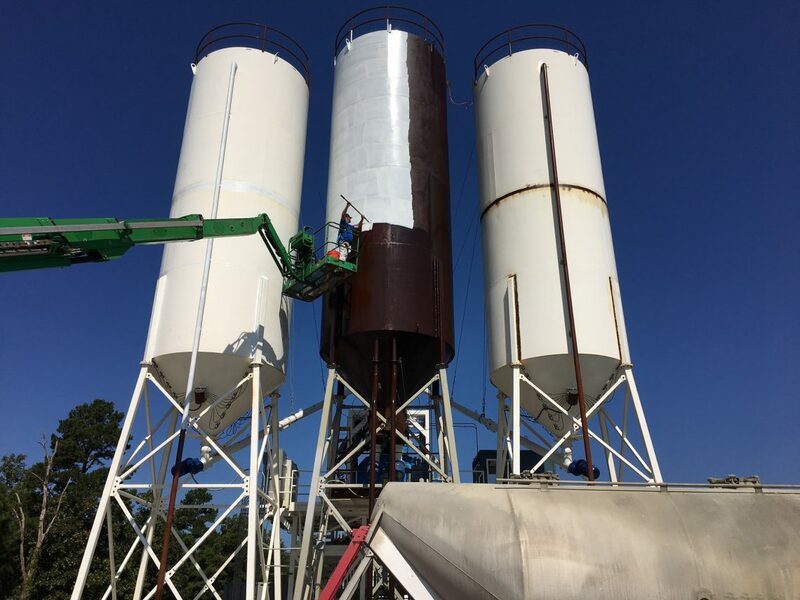 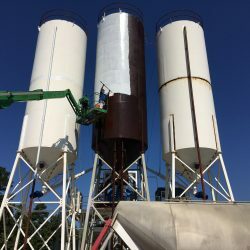 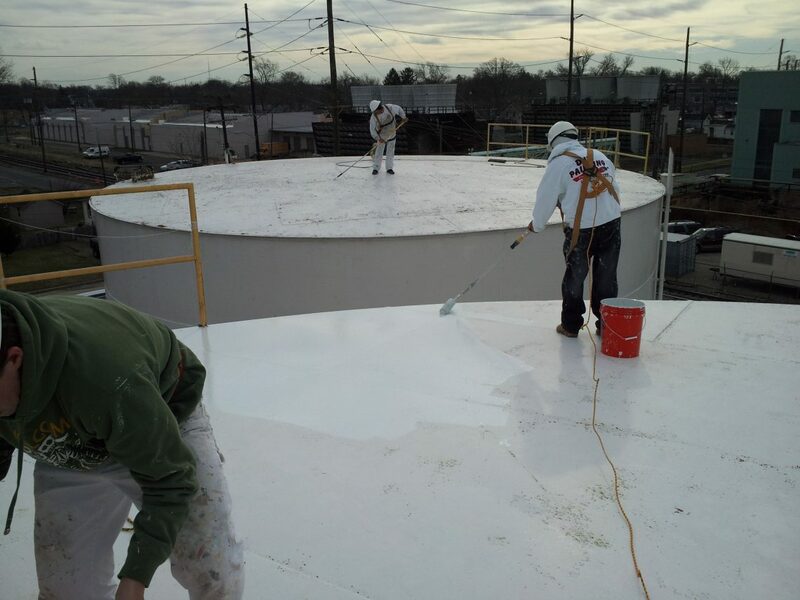 Painting a steel tank with epoxy and urethane top coat. 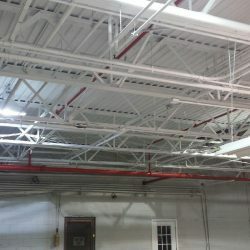 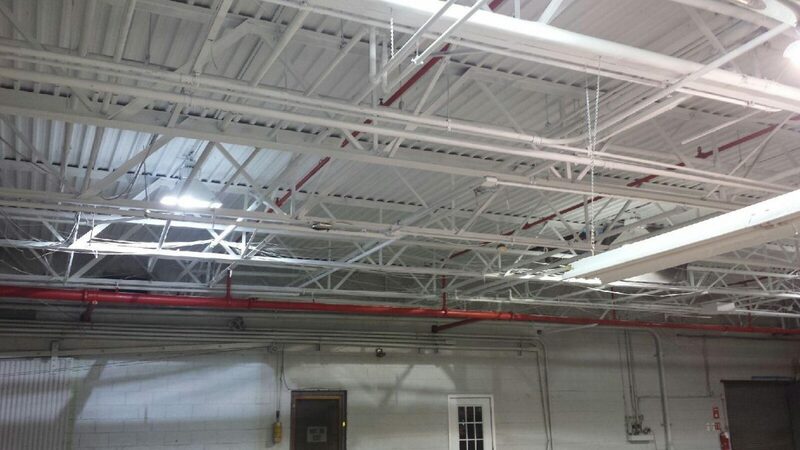 Painting steel deck ceiling with Dry Fog acrylic paint. 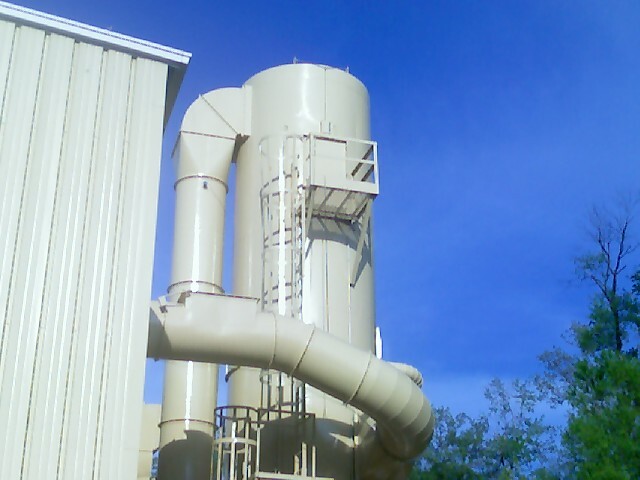 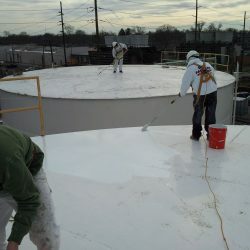 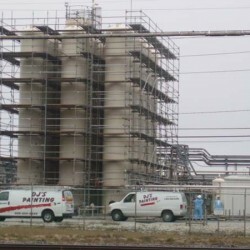 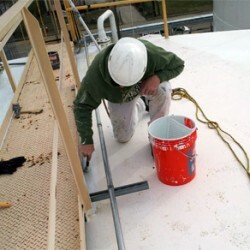 Exterior tank painting with epoxy and urethane in South Jersey.